Discovery factual boss Nancy Daniels has said that the Scripps merger has “completely changed” the business, with a new strategy in place for content sharing across the channels. The exec said that the merger, which closed its $14.6bn acquisition of Scripps in March 2018, has resulted in a “huge transformation” that has opened up the traditionally male-skewing Discovery portfolio to increased female viewership and major reach across the family of brands. “It’s been really fascinating to work shoulder to shoulder with programmers who, a year ago, were competition,” said Daniels, who served as EVP and GM of 90 Day Fiancé broadcaster TLC until being promoted in March to chief brand officer for Discovery and Factual – a role in which she oversees creative and brand strategy, development, production, marketing and day-to-day operations for Discovery Channel and Science Channel in the US. 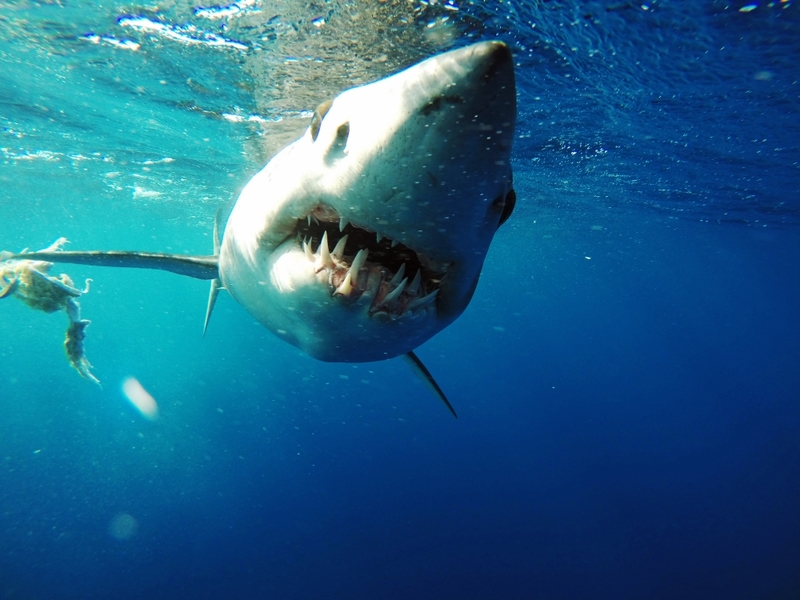 In addition to “cross-promotional programming across the sister networks” for tentpole events such as the annual Shark Week, Daniels revealed that Scripps hits on channels such as Travel Channel are now migrating to the flagship Discovery channel. Ping Pong Productions’ Expedition Unknown, which chronicles the adventures of explorer Josh Gates as he investigates urban legends and mysteries, is one example of a show that has performed extremely well for Travel Channel, and has now been placed on Discovery. “We borrowed it and it got a bigger [viewership] on Discovery than on Travel Channel,” said Daniels, acknowledging that execs at Travel were “wonderful” about migrating the show, but that it is “never easy when that happens”. “They had something brewing that I don’t think Discovery would have picked up back in the day. But it has proved itself to be a really nice transition to have [Gates] on Discovery,” said Daniels. While the lift-and-shift strategy makes sense for Discovery, it remains unclear whether new series of shows that begin life on Scripps networks and are then moved to Discovery are commissioned out of the former or latter. Ultimately, producers could be left at a disadvantage if programmes continue to be ordered out of the smaller commissioning budgets of Scripps networks – which include Travel, Food Network, Cooking Channel and HGTV – only to find themselves on the larger flagship Discovery channel. Daniels told TBI that Discovery’s recent cancellation of live programme Border Live proved that audiences are not coming to the channel for “more of the hard stuff” and politically charged programming. Discovery pulled the live show focused on the US-Mexico border from 60 Days In producer Lucky 8 after three episodes, with the final 19 December episode drawing an audience of only 430,000. The show was originally intended to return for its final three episodes following the holidays, with hopes that it might enjoy the success of A&E’s breakout hit Live PD, which follows police officers during nighttime patrols. “Border Live was a huge swing for us as a network,” explained Daniels. However, Daniels allowed that the show was “a huge endeavor” and “very, very challenging” due to shooting with multiple law enforcement agencies and government agencies across the border, and all from a hub studio in New York. “It didn’t work and connect, and the audience didn’t come. Every week it went down a little bit more,” she said. Daniels said the channel learned a crucial lesson from the experiment. “[People] want to come home and relax and at the end of the day. It gave me pause to think that, at Discovery, we should be giving people hope about the world and you should be inspired by the world and have a sense of awe and wonder.